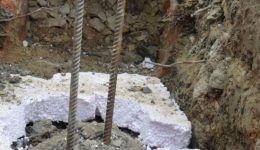 Newman Building Solutions specialise in the design and installation of foundation repair using a combination of traditional techniques as well as modern methods of repair. 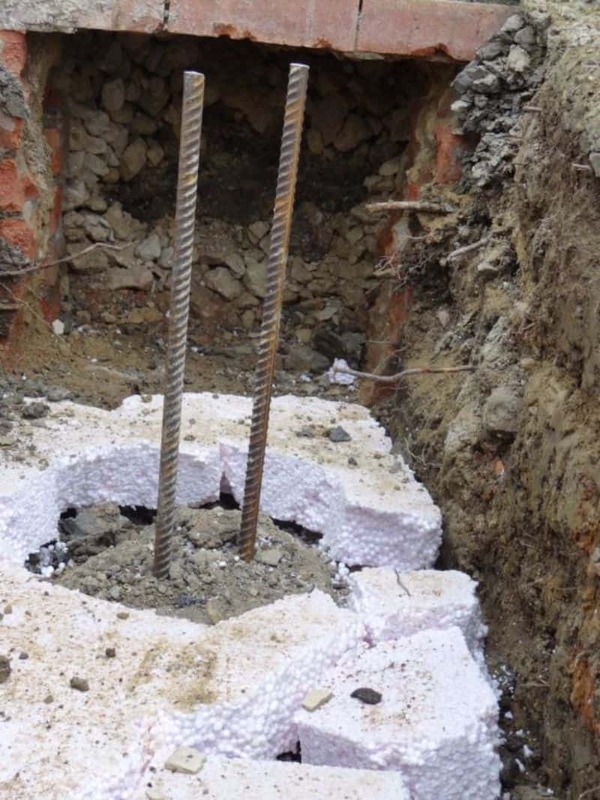 Foundation failure mainly occurs because of subsidence and poor construction and not so common “heave”. 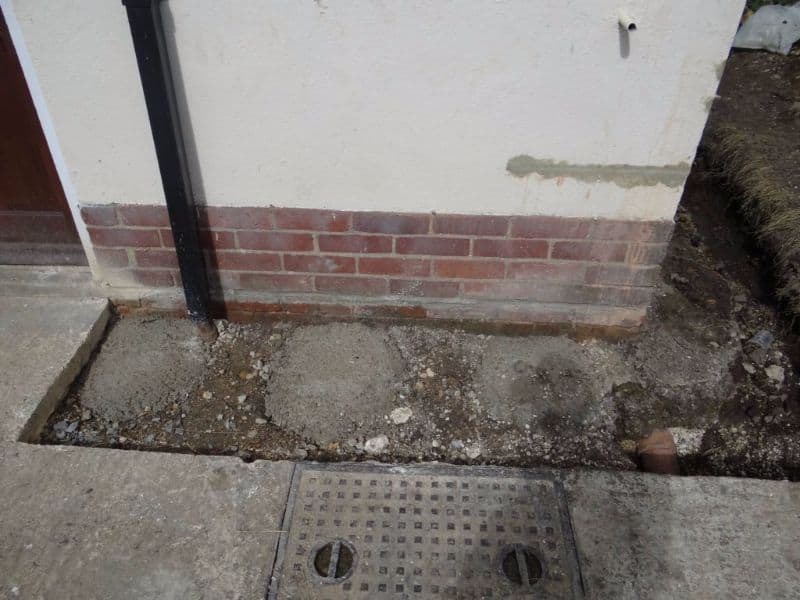 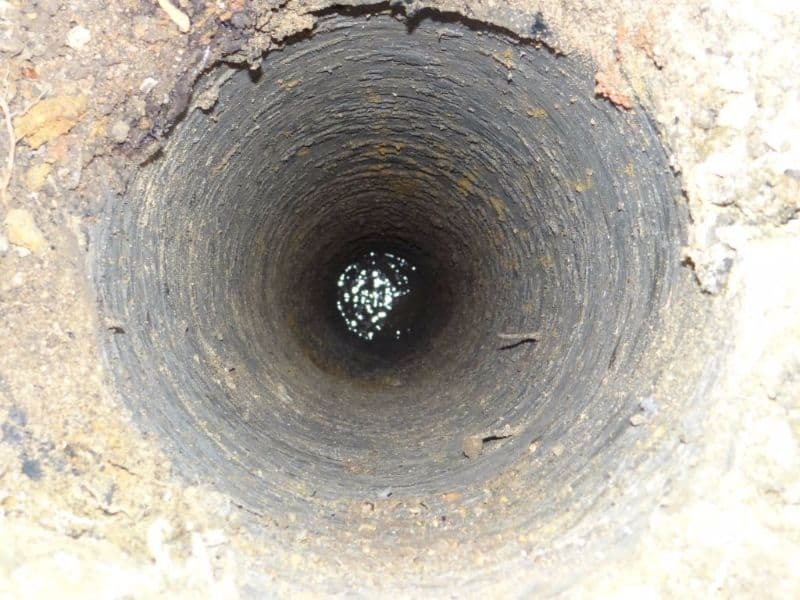 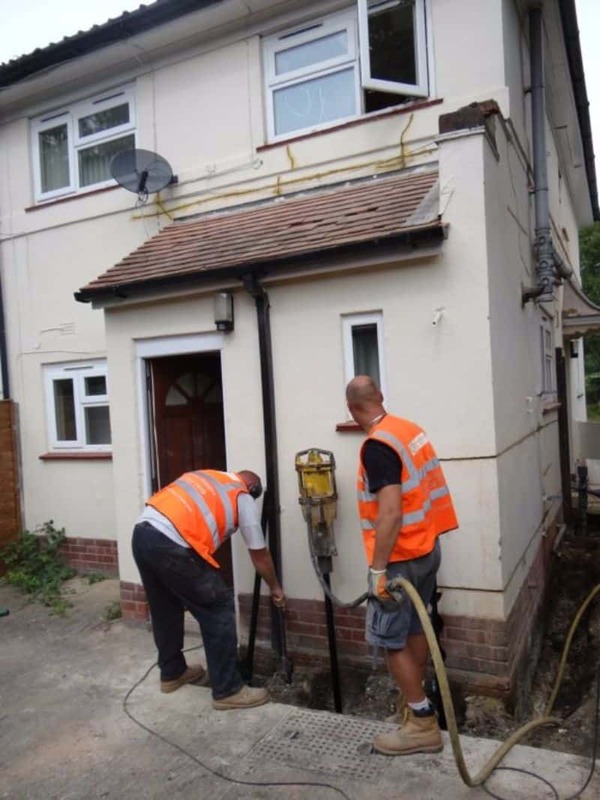 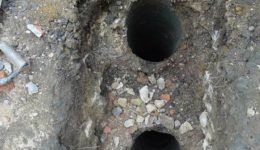 The cause of subsidence varies but it is often caused by the removal of moisture from the soil that the foundations are built on, failed drains, changes in the water table and poor soil conditions. 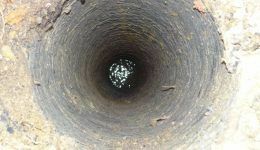 Mature shrubs and trees within close proximity to the structure can increase the risk of subsidence by rapidly removing excessive amounts of moisture from the ground during dry spells. 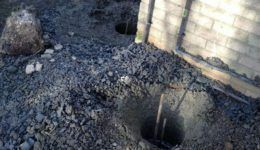 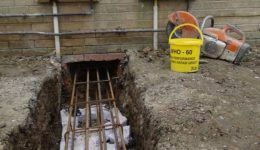 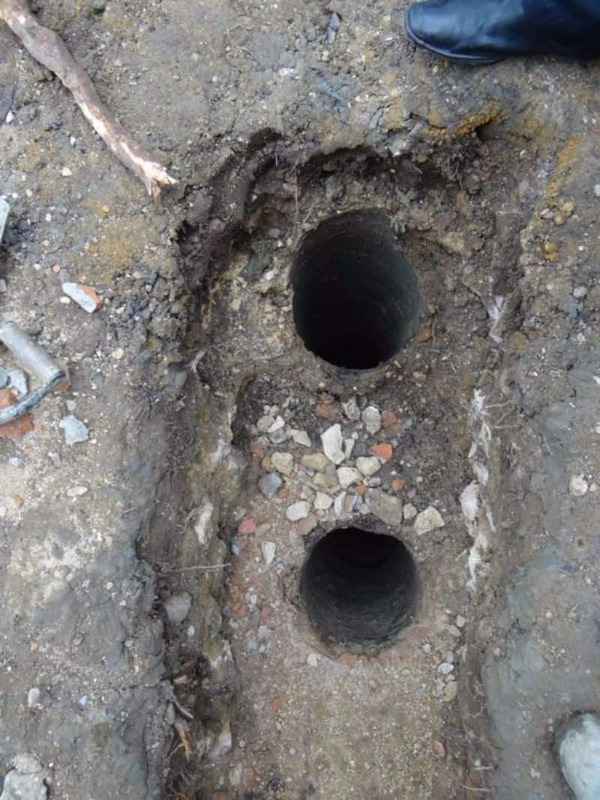 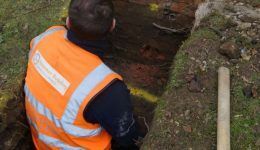 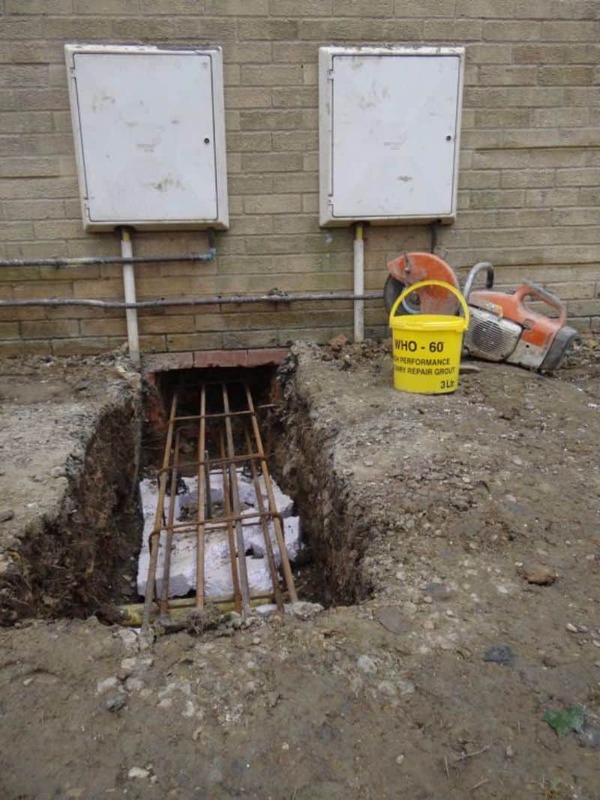 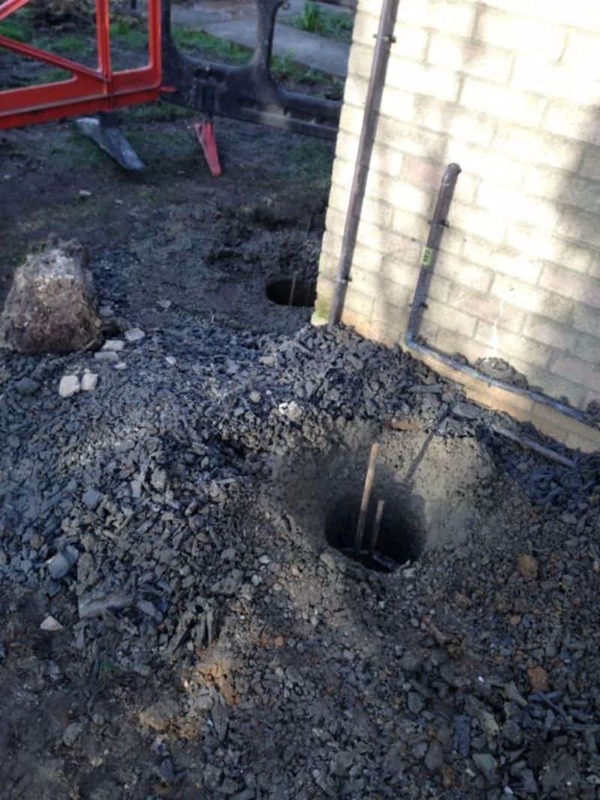 Foundations can be repaired using the Thor Shire pile providing fast and unintrusive methods of repair or by means of traditional underpinning. 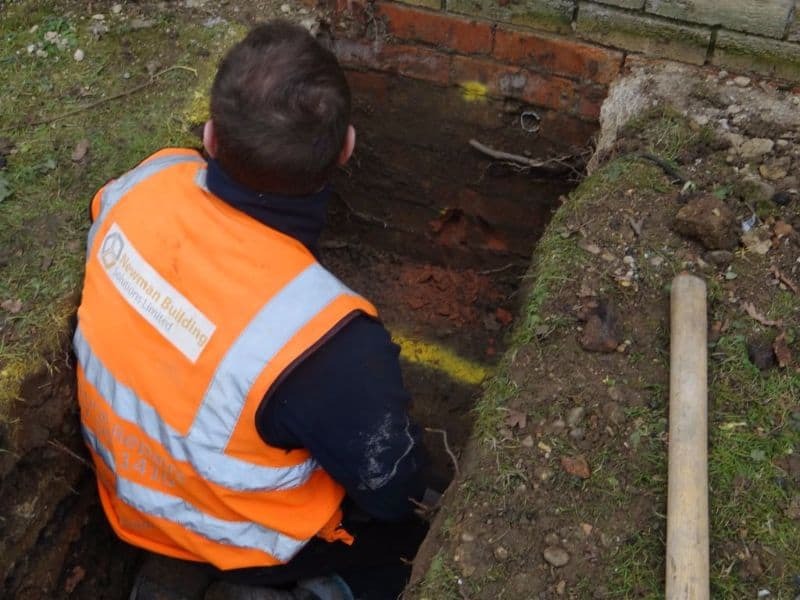 We offer a full design service including soil investigations, site feasibility, calculations, CAD drawings and full written reports prior to the construction phase. 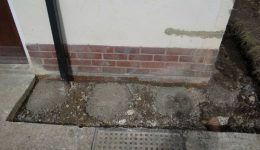 Newman Building solutions are able to offer guaranteed insurance backed warranties for our foundation repair schemes. 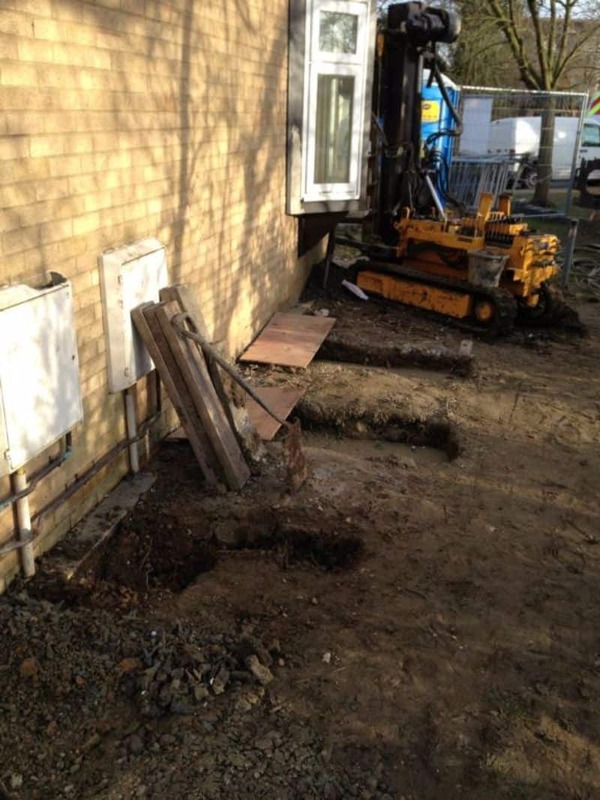 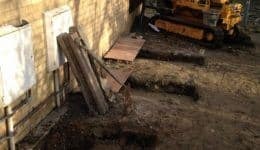 Click here to see a recent foundation repair case study. 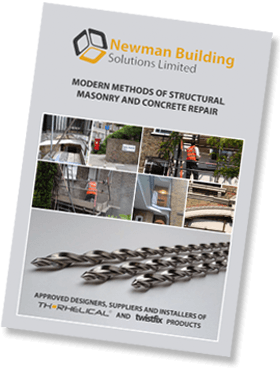 Fill out our online Enquiry Form or Click Here to find the telephone number for your regional office.